Wat Visoun, one of the largest and oldest Buddhist temples in Luang Prabang, is also one of the most popular sites in the city. Affectionately nicknamed "The Watermelon Temple" due to its uniquely-shaped stone stupa, Wat Visoun is an important temple in Lao Buddhism, and a popular destination for visitors to Luang Prabang. The temple has another historical claim to fame: the famous and powerful Phra Bang Buddha was housed at Wat Visoun from 1513 until 1707. 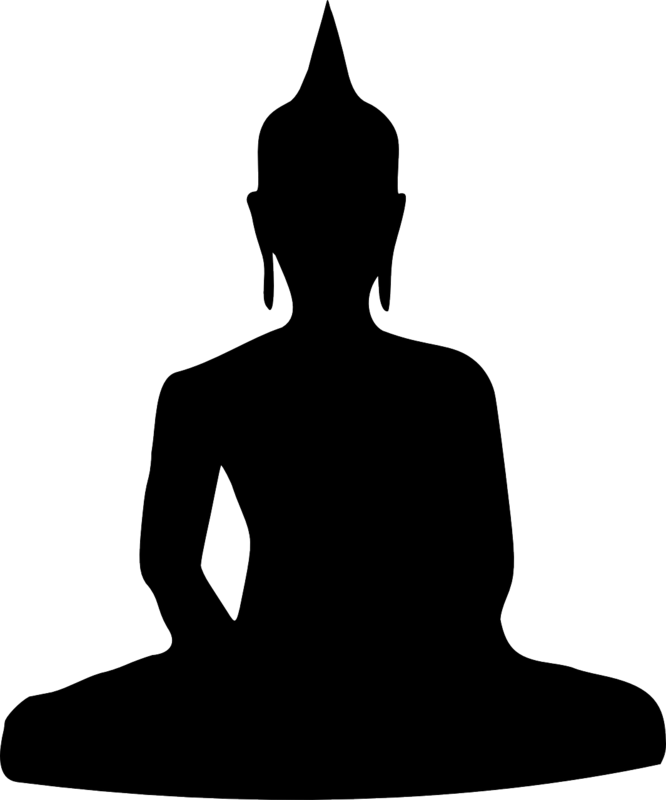 Learn more: What is the Phra Bang Buddha? Wat Wisunarat dates back to 1512, during the rain of King Wisunarat of Luang Prabang, from whom the temple was named. The temple, usually called "Wat Visoun", is Luang Prabang's oldest continually operating Buddhist temple. The beautiful historic temple was razed in the 1887 invasion and raids by the Black Flag Army, a band of ethnically Chinese marauders who conquered and sacked much of Luang Prabang, including many of the most beautiful and historic old temples. The temple was rebuilt at the beginning of the 20th century, leaving the ancient stone "Watermelon Stupa" as the only original structure at the temple compound. The main temple hall, or sim, of Wat Visoun was rebuilt during the reign of King Sakkarin Kamsuk, who ruled Laos from 1894-1903. During this time, the kingdom was made a protectorate of France as a constituent kingdom of French Indochina. The architecture of the new temple hall reflects this modern western influence with a whitewashed European-style square building completely distinct from traditional Laotian temple architecture, save for the sloped eaves and pointed roof. Learn more: The Royal Palace of Luang Prabang was also constructed in a modern blended style that combines aspects of French and Laotian architectural features. That Mak Mo - The "Watermelon Stupa"
The most famous feature of Wat Visoun, and the one that has gained the temple its popular moniker, is That Mak Mo, the "Watermelon Stupa". This ancient stone stupa, or chedi, was built as a part of the original temple complex during the 16th century, and is the only original structure to survive the Black Flag Army raids on the temple. The "Watermelon Stupa", called so for its unusual round shape, was built to protect a powerful Buddhist holy artifact, which locals believe helped to protect and spare it from destruction. This is one of the oldest structures in all of Luang Prabang. The stupa is officially named "That Pathoum", the "Stupa of the Great Lotus", though it is almost never referred to as such. Locals and tourists alike all prefer the humorous nickname "Watermelon Stupa". The inside of the temple hall is packed full of hundreds religiously and artistically-significant Buddha statues, making up a sort of museum of historical religious art. Among these are one of the city's largest collections of Luang Prabang-style standing Buddha images. Learn more: Why do so many Buddha statues in Luang Prabang stand with their hands out by their sides? A few informative placards in both Lao and English explain both the history and iconography of the collection of Buddhist statues contained at the Wat Visoun Buddha Museum. A student of art history would be especially interested to spend a half-hour or so learning about the meaning behind the different poses of the Buddha images and the significance of different artistic influences on the design of the statues. There is a small admission fee to visit Wat Visoun, although the temple is interesting enough to make the 10.000 kip ticket worth it, especially as you are granted admission to the small Buddha statue museum as well. Wat Visoun is open daily from 8:00 until 17:00, or approximately sunrise to sunset. There is a small admission fee of 10.000 kip to enter the temple and Buddha statue collection museum. Admission is payable at the souvenir stall at the temple hall's entrance, and all fees go towards the restoration and preservation of the historic temple. Wat Wisunarat is located along Chousomphou Street, near Utopia (a very famous, popular, and well-marked restaurant and bar in Luang Prabang). It is very easy to find Wat Wisunarat. If you can't just ask a local for Wat Wisunarat or the That Mak Mo (The Watermelon Stupa). If all else fails, everyone in town will be able to point you in the direction of Utopia. Wat Wisunarat is just across the street from Utopia.